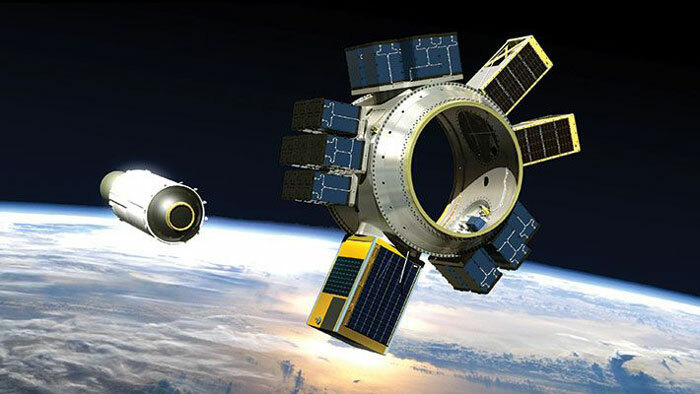 ASTM International’s commercial spaceflight committee (F47), launched in 2016, has approved its first technical standard. The new guide (F3344) covers fundamental safeguards for storing, using, and handling liquid rocket propellants. The document was developed by the subcommittee on spaceports. “Our committee has been working diligently to develop industry consensus standards for commercial spaceflight. We are excited for the publication of the first standard within F47, and we look forward to many more in the future,” said ASTM International member Jane Kinney, director of business operations at the Commercial Spaceflight Federation. Specifically, the goal of the new standard is to reduce the explosive hazard of fuels and oxidizers (not monopropellants) to such hazard levels that the use of quantity-distance criteria is not essential to ensure public safety, said Kinney. She adds that this standard provides guidance to fill gaps, not replace existing regulations. According to Kinney, the committee is seeking involvement from those who work with building codes to develop spaceports, the airport/aviation community, emergency response workers, and others with interest and knowledge that could be beneficial to the commercial spaceflight industry. The next meeting of the ASTM International committee on commercial spaceflight is 12 April 2019, in Colorado Springs, Colorado, U.S.A.